Timeless style. Amish craftsmanship. 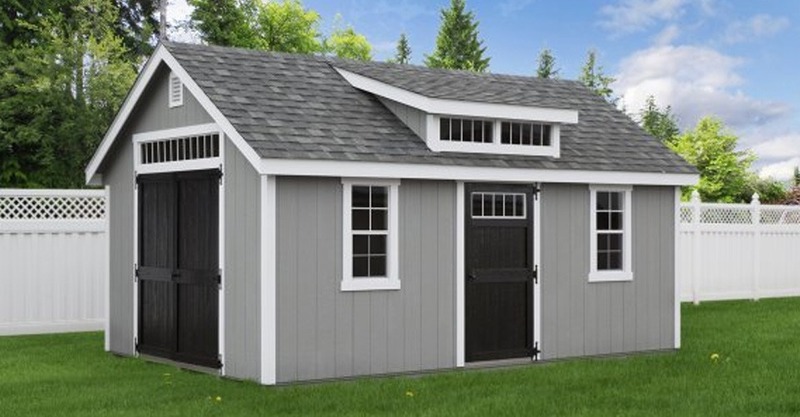 J&L Amish Depot specializes in creating custom woodwork that brings out the natural beauty every piece we design. 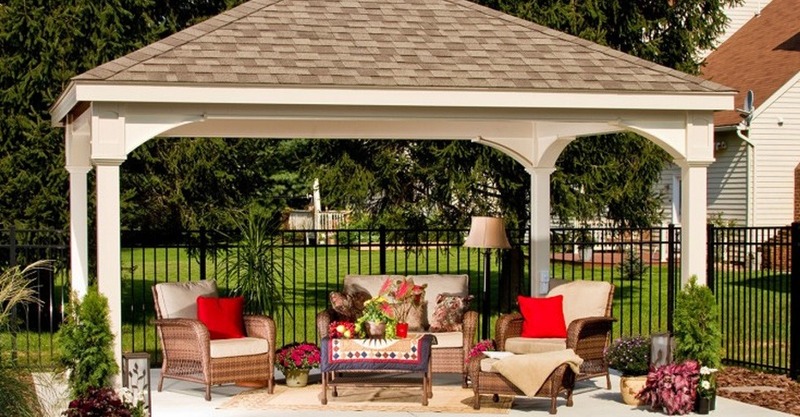 Our Amish-built woodwork is created paying careful attention to every detail in the process. Our attention to detail means that you can pass your piece on from generation to generation with confidence in its quality. 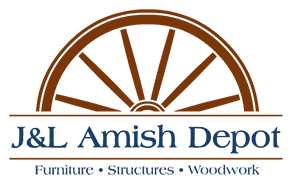 The furniture and structure available at J&L Amish Depot are the product of hundreds of years of Amish tradition. 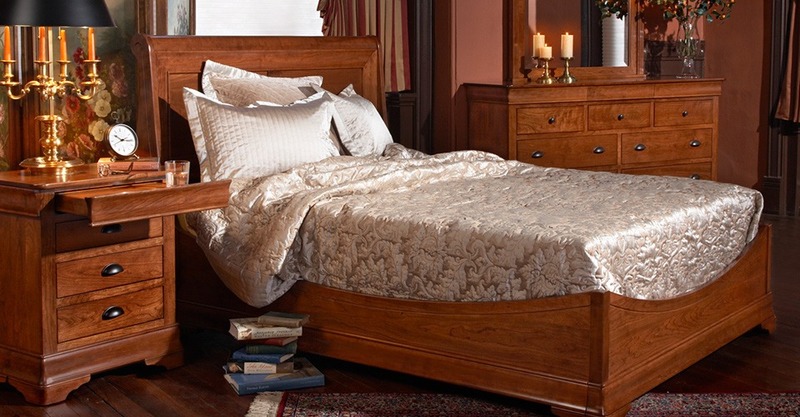 Our craftsman hand-select each piece of wood to construct unique pieces of the highest possible quality. You can stop into our store to browse our wide selection of specially chosen items or work with our team to design your next custom order made to your specifications. 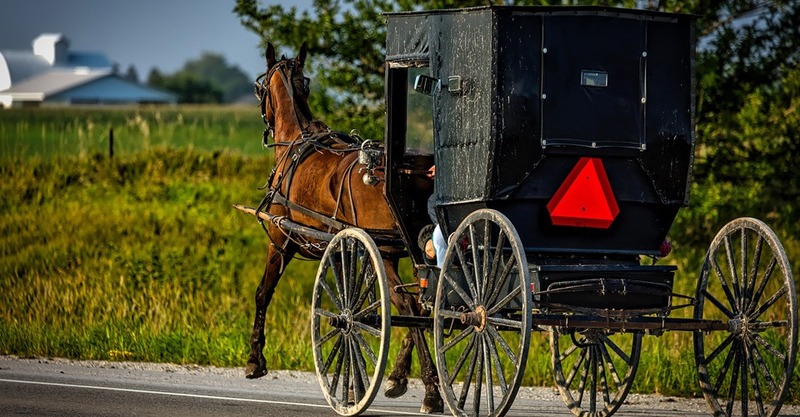 J&L Amish Depot has shared its family traditions and Amish heritage with Southern New Jersey since 1993. 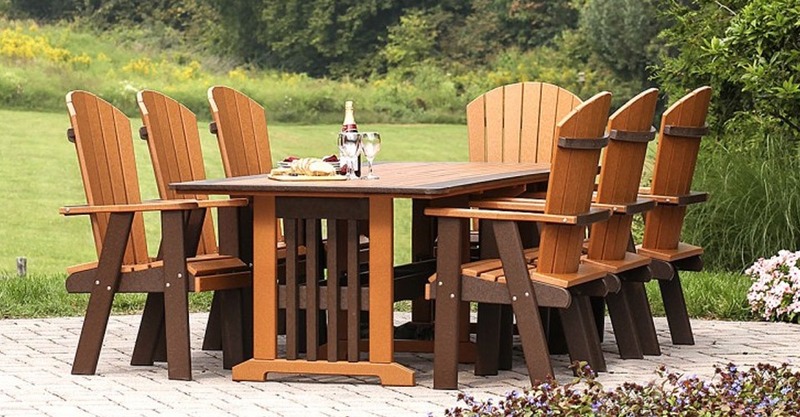 Owned and operated by Jake King and his family, J&L Amish Depot is dedicated to providing authentic Amish furniture and structures handmade in Lancaster County, Pennsylvania. 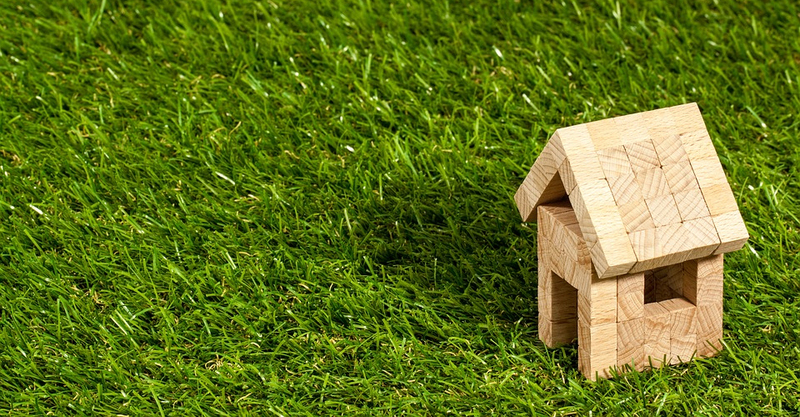 We consistently offer the lowest prices possible to our customers on everything that we carry in stock in addition to providing special offers to our customers. When we have to move stock or we want to celebrate a holiday, we’ll announce a sale or a special offer on items at our store.